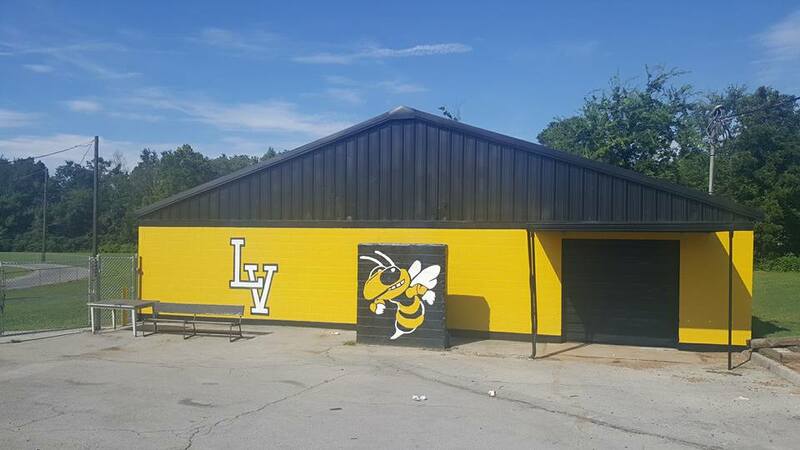 Are you looking for a professional team of commercial painters in Chattanooga, TN? Do you want to repaint your old commercial building? Look no further than Randy Wilson Painting. Choose an experienced painter to take care of your commercial building. We have painted over 3,000 commercial properties and our painters have the experience and skills to tackle any painting job. Our customers include Signal Mountain, Lookout Mountain, Soddy-Daisy, and Ooltewah. Our skilled crew has painted malls as far away as Mississippi and South Carolina. At Randy Wilson Painting, we stand behind our work with a level of commitment and quality that is second to none. We will customize our painting schedule to fit your work. That’s why we offer second shift hours to make your wait time non-existent. Our services are reasonably priced so that your company is able to maintain good profit margins. Rely on us to use quality colors and match any paint color of your choice. Rest assured knowing that we provide all of our supplies, including ladders, sprayers, and scaffolding. This saves you from any hidden rental costs!